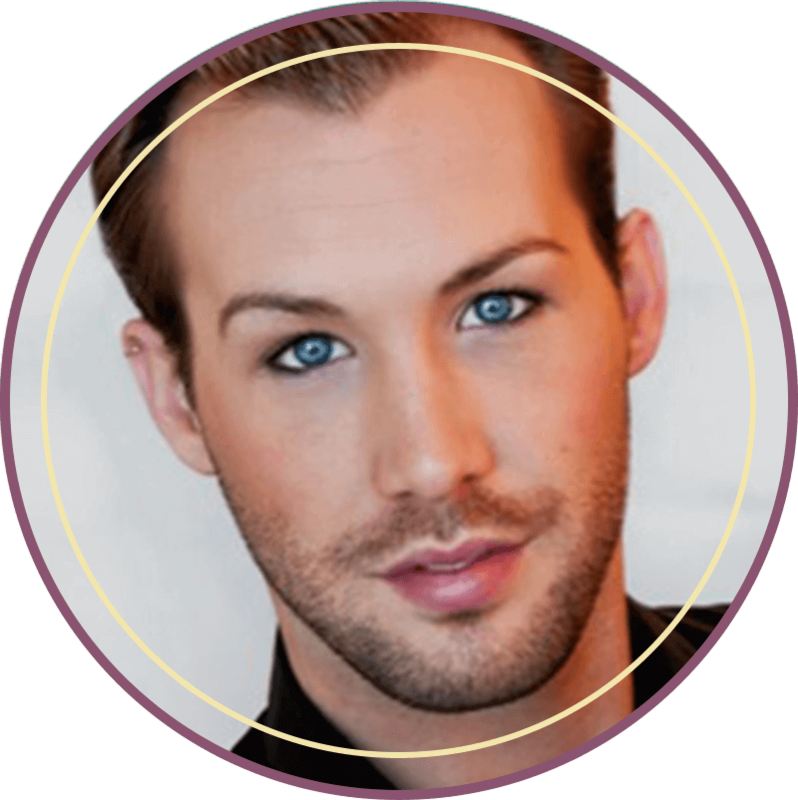 Richard Merrill-Rivas is a former student of Create Your Skincare who is an award-winning aesthetician and educator based in Los Angeles, CA. He’s also the founder of the natural skincare product line, Phoenix Apothecary (no longer in production). Richard took Create Your Skincare to learn new perspectives on natural skincare formulation — and also to get a bias-free understanding of the ingredients used in skincare and how they work. The beauty industry is so full of hype, and often companies that offer ‘cosmetic chemistry training’ to aestheticians and other spa professionals, do so with a bias towards their own products. Richard Merrill-Rivas is a nationally recognized celebrity aesthetician, educator, holistic health coach and spa consultant. In his practice he develops customized protocols and treatment plans for each client to address chief skincare concerns. Utilizing non-invasive modalities such as LightStim® LED Devices and high performance botanicals specifically designed to treat all skin types and conditions. To truly approach the whole body, Richard also attended the Institute for Integrative Nutrition® (just like I did!) to become a Certified Integrative Nutrition® Health Coach. This has boosted service results as well as his business coaching services. Click HERE to read more about Richard. Want to know more about Create Your Skincare? Don't miss your opportunity to learn more about how to create customized boutique skincare so you can change your skin, your business, and your life! Download the 2019 Create Your Skincare Course Catalog! Get the complete Create Your Skincare course syllabus, plus all the details on what you'll learn, how the course works, our skincare certifications, testimonials from past students, FAQs, and more! Want to make your skincare business and routine greener and cleaner? Join Rachael Pontillo and special guest experts for 5 FREE webinars. Learn how to add more green to your skincare..and your bottom line! for THE HERBAL SKINCARE SUMMIT!